Durban is located on the east coast of South Africa, being the largest city of the Kwa-Zulu Natal province. Durban, also known as “surf city”, is home to golden beaches and a laid back sunshine lifestyle. Summer, from November to March, is a hot and humid time, with the months of April to June being less humid, yet still warm at an average of 25 degrees Celcius. Winter, if you can call it that, from July to September has the odd cool day, but it’s rare that the daily temperature drops below 20 degrees Celcius. This makes for perfect sailing weather all year round, with sea temperatures rarely dropping below 20 degrees Celcius or 68 – 74 degrees F!! 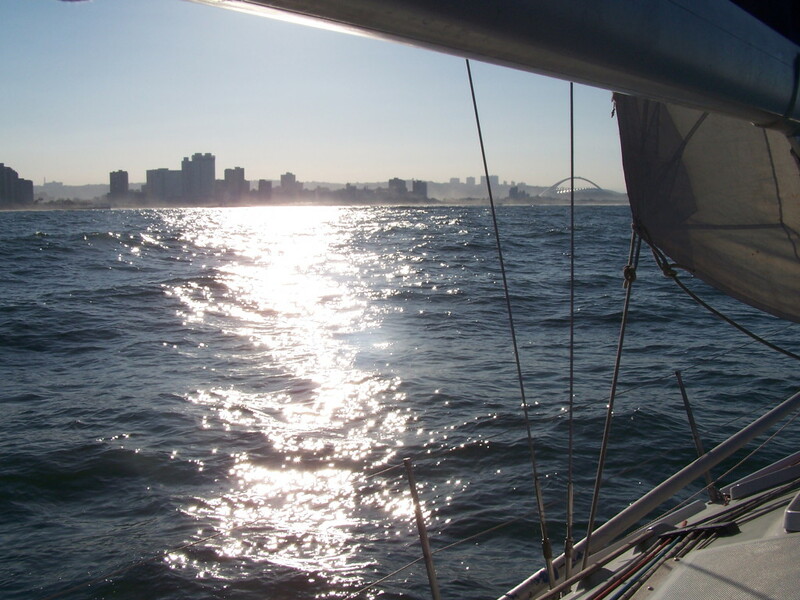 So, as the slogan goes, “Durban – the warmest place to be!”, is absolutely correct as the sailing destination of choice. For more information about our wonderful city, click on the links below ….